Autocar reports that Opel will be reviving the Monza as a concept at the Frankfurt motor show. 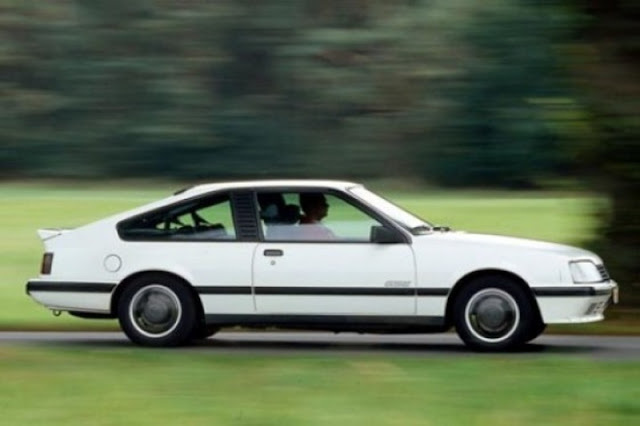 The original Opel Monza was a big, fastback coupe on sale from 1978 to 1986. It was based on the Senator platform and was rear wheel drive and powered by a 3 litre straight six engine with 150hp and 0-60 in 8.5 seconds. It's rather surprising news because GM is pretty useless when it comes to reviving old names and playing on their heritage. Autocar reckons the Monza will highlight Vauxhall/Opel's next generation of lightweight materials and in-car entertainment systems. In order for the Monza to work it's got to retain the name and be a front engined, rear wheel drive coupe. If they do that then it will be a seriously interesting proposition. If not they might as well stop work on it now.